Raymond likes to do everything fast–from brushing his teeth to going to school to making new friends. 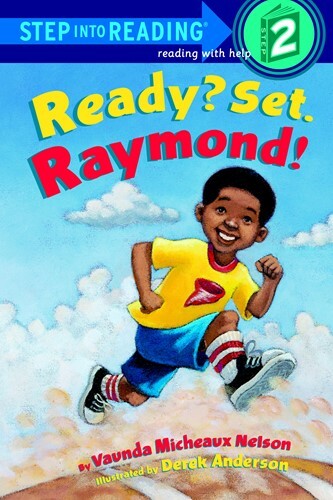 In three easy-to-read stories, readers follow Raymond on a typical super-fast day, see him make a new friend, and run a race! From the Trade Paperback edition.